This stunning studio is located on beautiful Oliver Street in Bay Ridge and is just steps from Shore Road. Top floor unit with all hardwood flooring, large foyer area which leads to the generously sized living /sleeping room. Totally renovated eat-in kitchen with ample cherry cabinets, granite tops and stainless steel appliances , including a dishwasher. 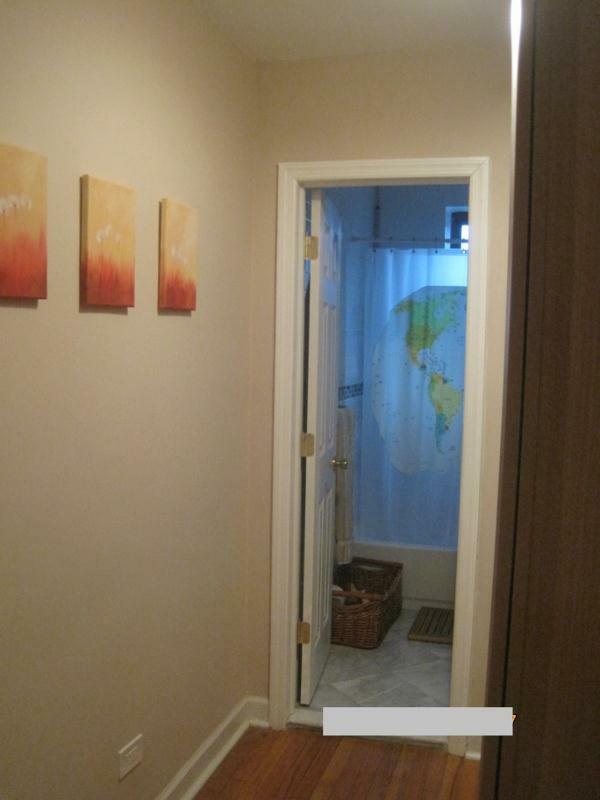 Tenant pays all utilities, laundry room in basement, live-in super, elevator.